From R2995 pppn. 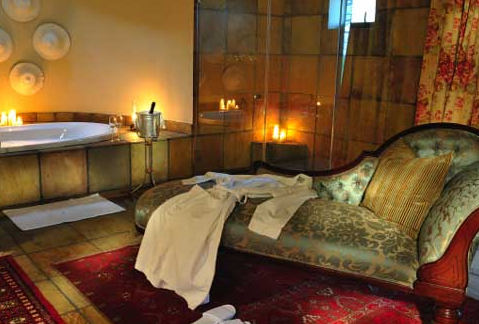 Stemming from over 100 years of thrilling safari history, each of Sabi Sabi’s four luxury safari lodges embraces a particular point in time. 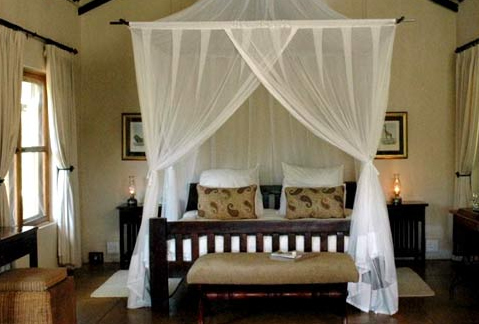 ACCOMMODATION In the heart of the African wilderness lie four luxurious safari lodges that each epitomise style, comfort and opulence. 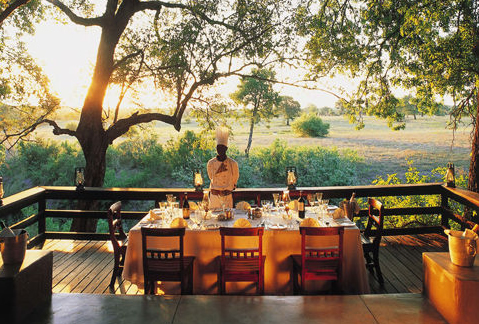 Thrilling safaris, plush surroundings and gourmet cuisine combined with Sabi Sabi’s legendary five star hospitality ensure that each and every guest experiences true African magic during their stay. 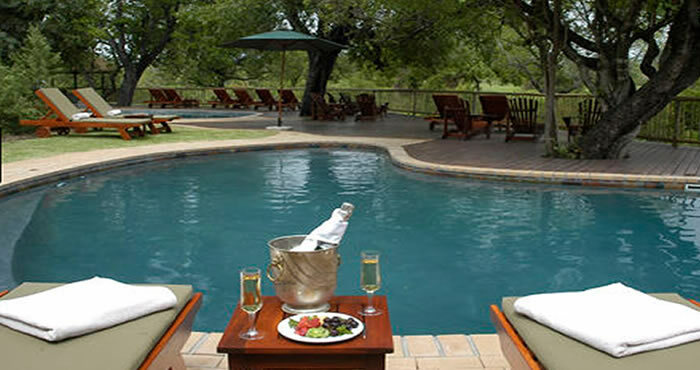 CHILDREN Packed with endless attractions and activities aimed at both adults and children a family safari in South Africa is the ideal way to spend a family vacation. No matter what your age, the powerful forces of nature combined with the sheer beauty of the wild will overwhelm you. At Sabi Sabi, our African family safaris offer amazing opportunities for young and old to experience the fragile beauty and variety of the bushveld together. 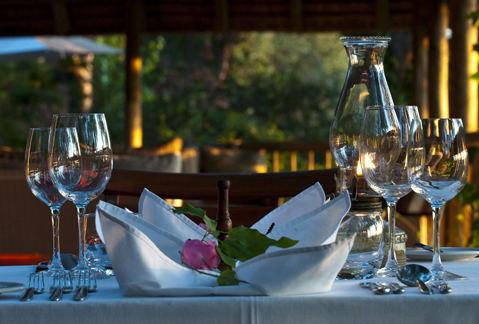 INCLUDES The rates include open Land Rover safaris by day and at night to see Africa’s big game accompanied by qualified rangers and trackers, environmental awareness walking safaris, breakfast, lunch and "boma" dinner and a house selection of beverages. Our tariff includes government taxes (VAT). 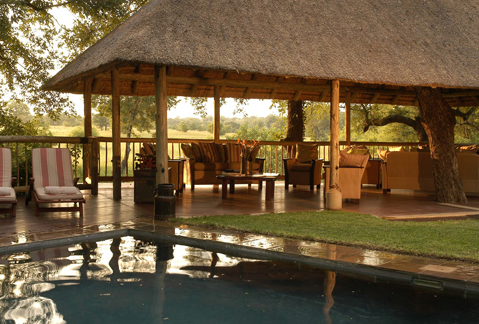 A fine selection of sundowner drinks during your evening safari as well as return transfers from the Sabi Sabi Airstrip are complimentary.